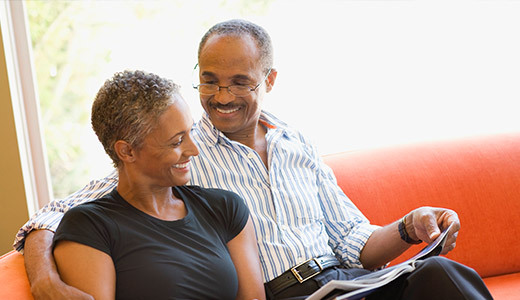 Learn how to develop a comprehensive retirement plan. 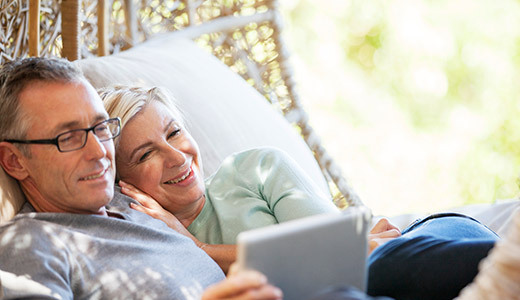 Short clips to address retirement concerns. Useful tools to help answer questions. Informative content to build your knowledge base. At an early age, I learned the value of education. I was born into a family of educators. My mom, my dad, and my brother are all teachers. From growing up in an environment constantly surrounded by it, I learned that education is essential to get from where you are today to where you want to wind up - wherever that may be. My belief in education is why I started Rolek Retirement Planning. My mission is to help people receive the education they need to make informed decisions about their retirement. 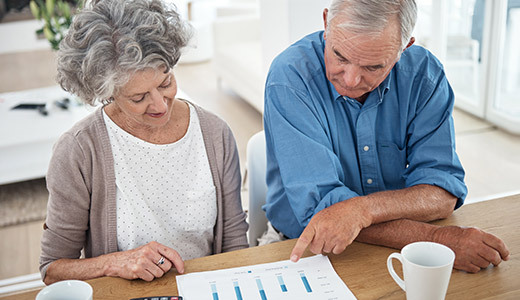 Visit the Problems We Solve page found on the left-hand side of the navigation bar above to get a better idea of common retirement planning challenges we help people overcome. Email me at [email protected] to learn more.